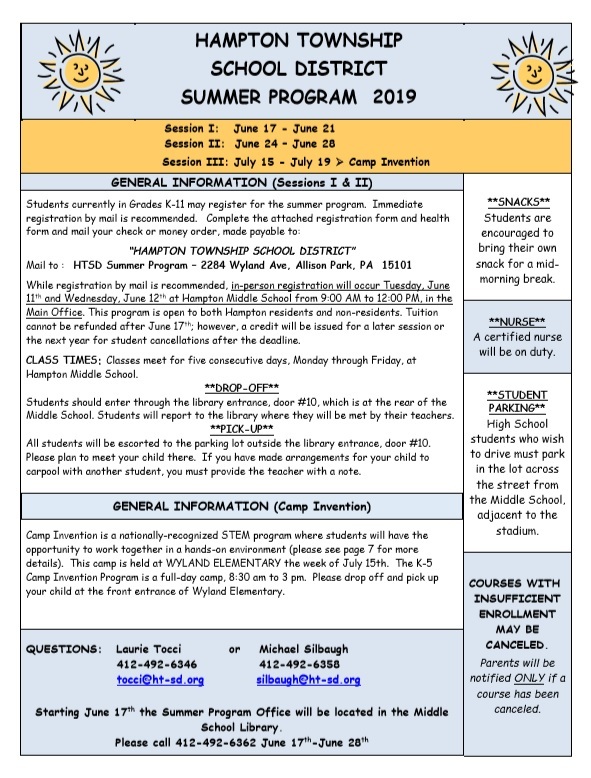 Keeping parents and guardians informed is a top priority at Hampton Township School District. That's why we have adopted the Automated Mass Notification System which allows us to send a telephone, text, or email message to parents providing important information about school events or emergencies. The District will use the Automated Mass Notification System to notify parents of attendance information, as well as school delays or cancellations. In the event of an emergency at school, parents can have peace of mind knowing that they will be informed immediately. Caller ID will display the District's main number (412-486-6000) when an announcement is delivered. The Automated Mass Notification System will leave a message on an answering machine or voicemail. If the Automated Mass Notification System message stops playing, listen for the prompt to replay from the beginning. 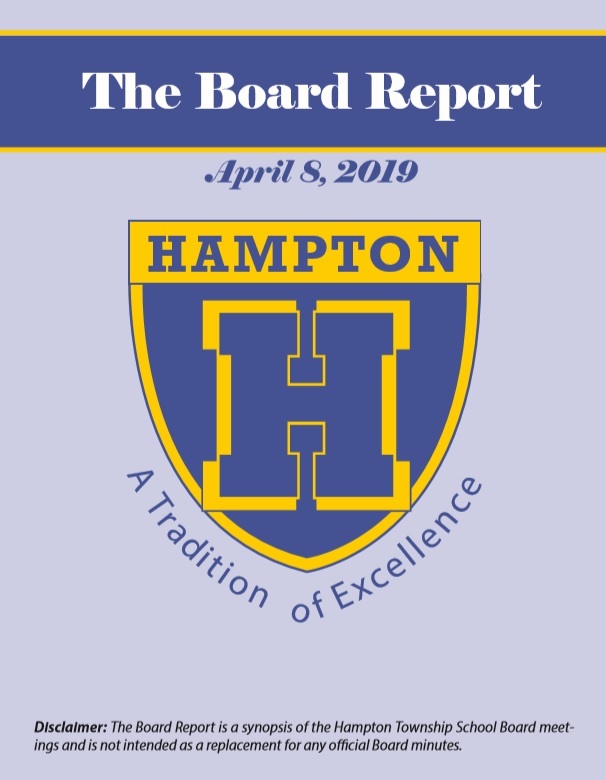 The successful delivery of information is dependent upon accurate contact information for each student, so it is vital that parents make certain that the District has their most current phone numbers and email addresses. If this information changes during the year, please notify your school office immediately and update your contact information in the Campus Portal. Each person has the ability to set contact preferences in the Campus Portal. Meaning you can choose to receive calls only on your cell phone, text messages, etc. Please access the Campus Portal for details on setting messenger preferences. Although the District's Automated Mass Notification System is used to notify parents about school delays and/or cancellations, parents are encouraged to continue to check the District website, KDKA, WTAE, or WPXI.